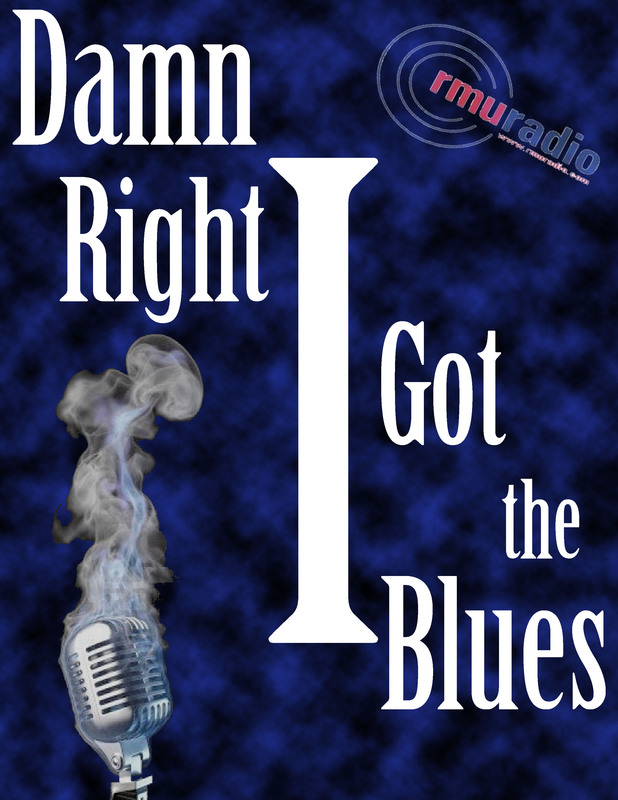 This week's show is my IBC Showcase, featuring music from some of the artists competing at the International Blues Challenge in Memphis next week. This week is my Christmas Blues show featuring two sets of music. One set from current blues artists and a second set from classic blues artists.